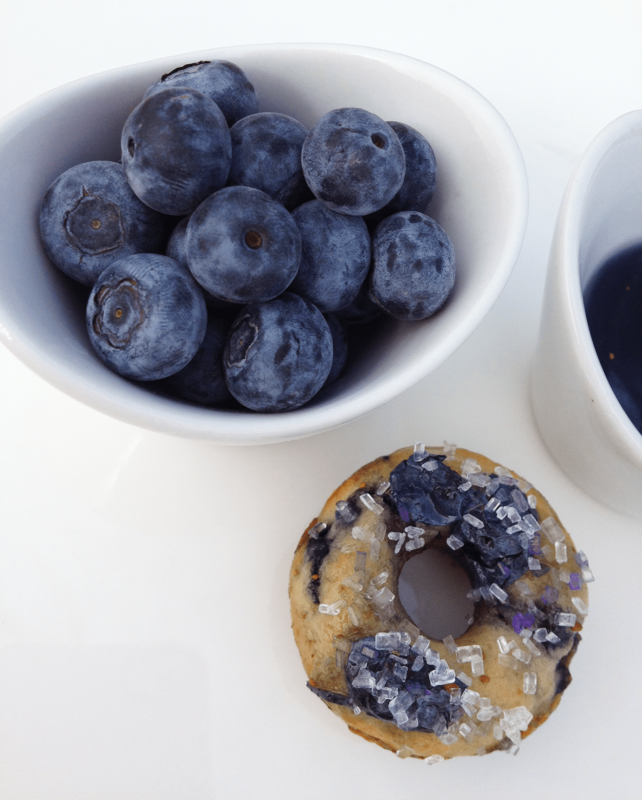 Our whole family loves blueberries, which is a good thing as blueberries are so good for you with so many wonderful health benefits. 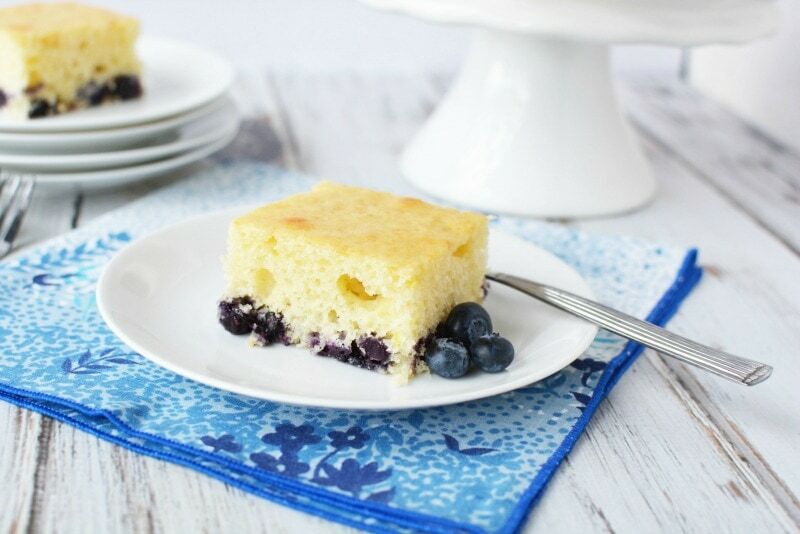 This blueberry coffee cake recipe is sure to be a family favorite of yours in no time. 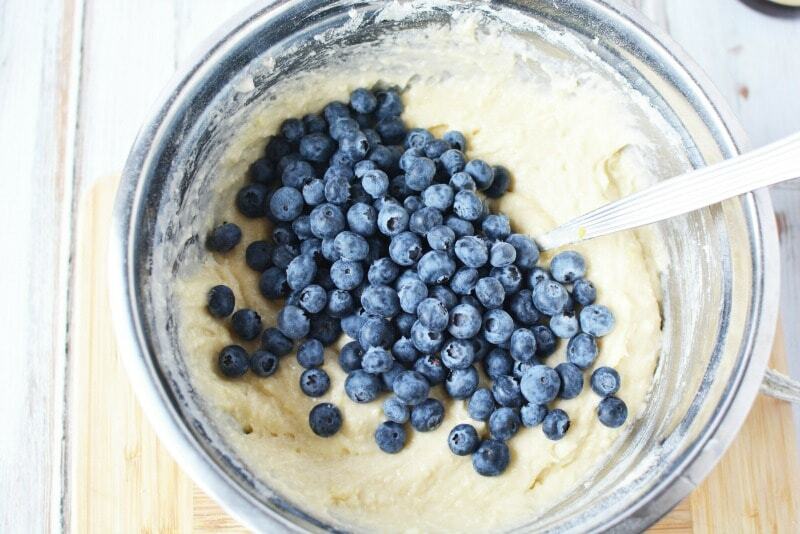 You can use fresh or frozen berries. 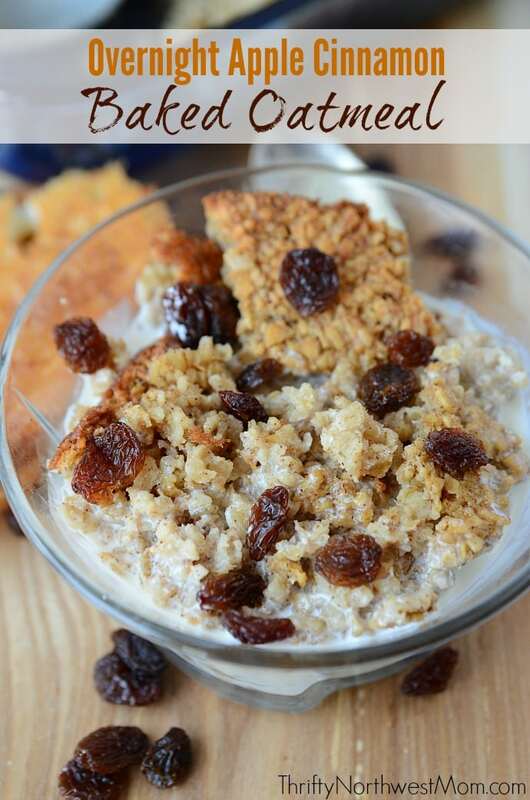 And don’t let the name fool you – it’s just as good with a glass of cold milk as it is with a cup of steaming coffee! 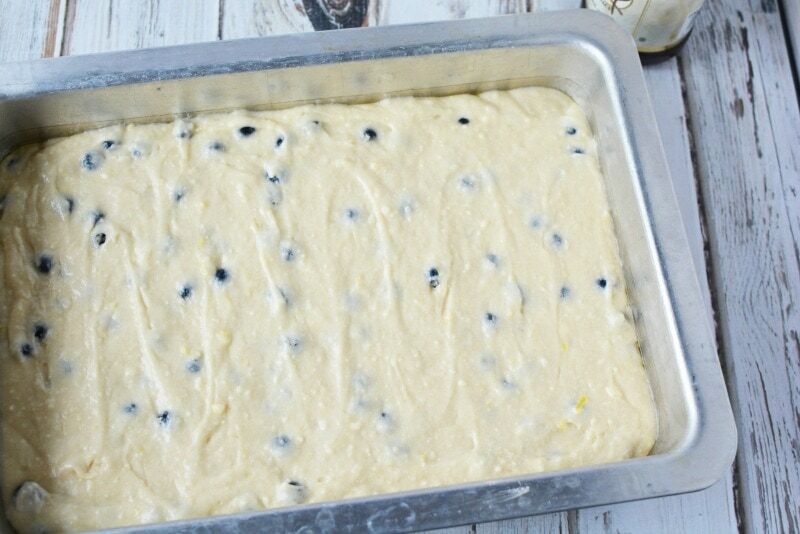 Preheat the oven to 375 degrees and grease a 9×13 baking pan. 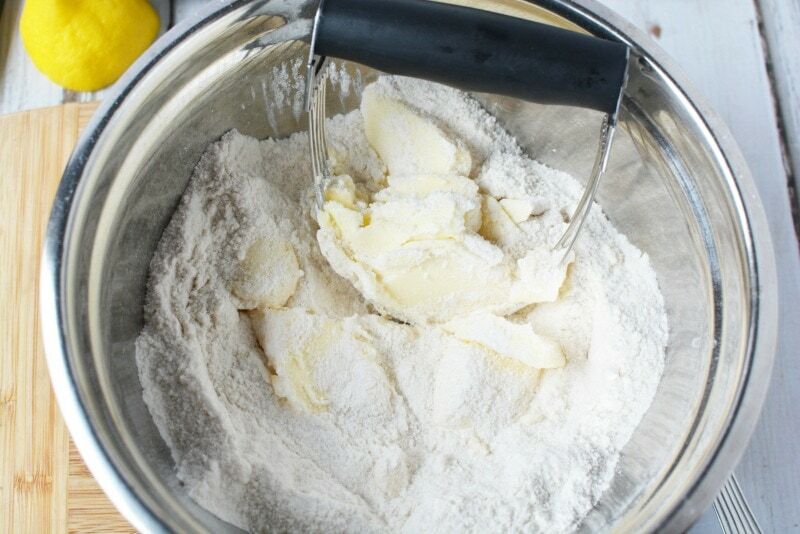 Cut in the butter with a pastry blender or fork. 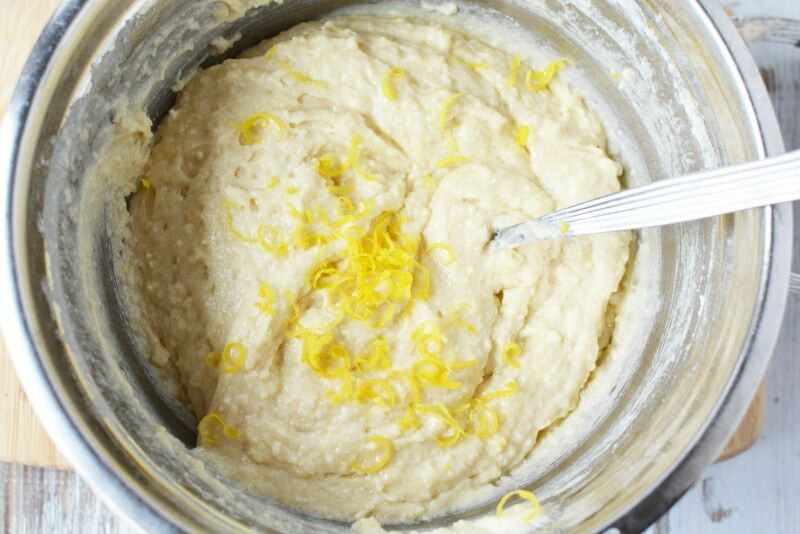 And eggs and vanilla to the mix. 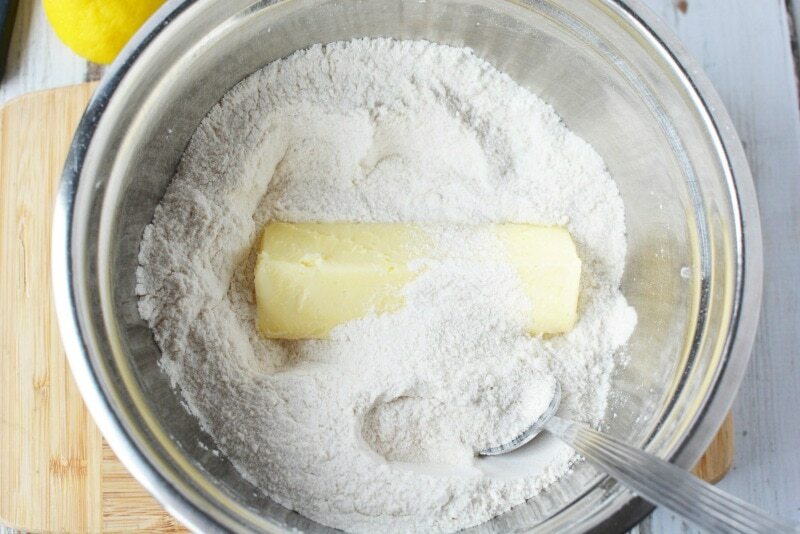 Add lemon zest and mix all the ingredients well. 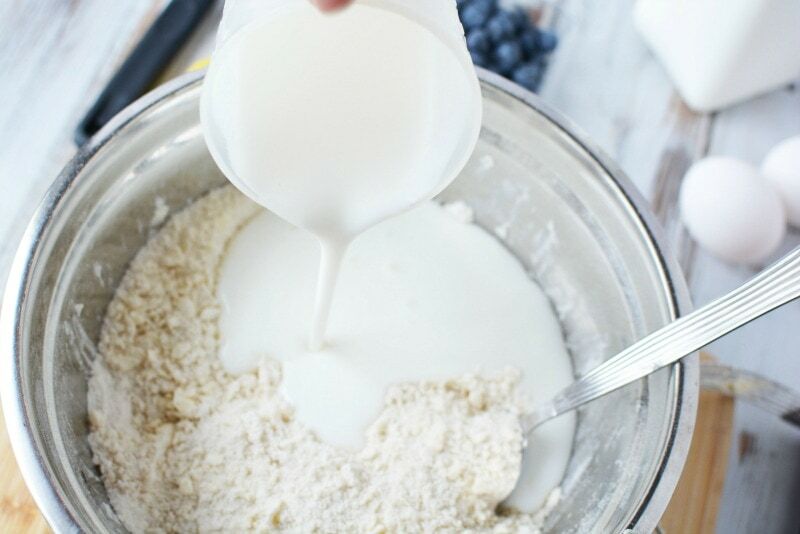 Gently fold the blueberries into the mixture – don’t over mix. 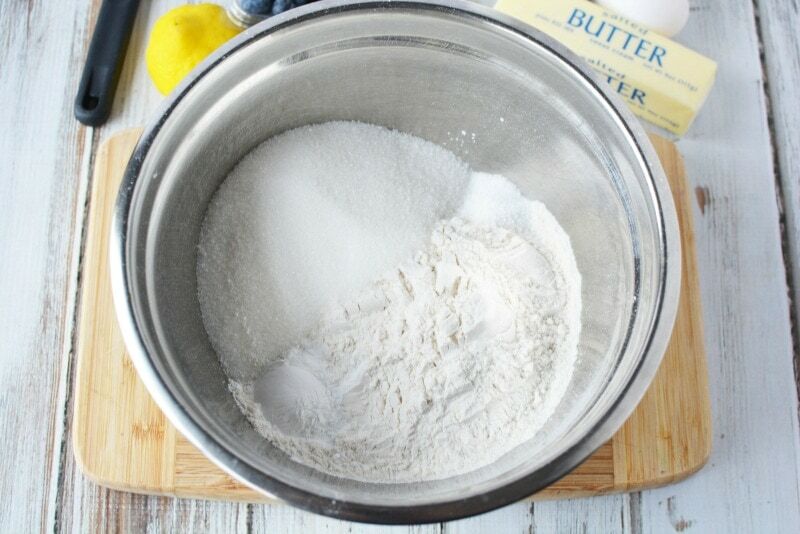 Pour the batter into the prepared pan and bake for 35 minutes until golden brown on top. Cool for 20 minutes and then it’s ready to serve. 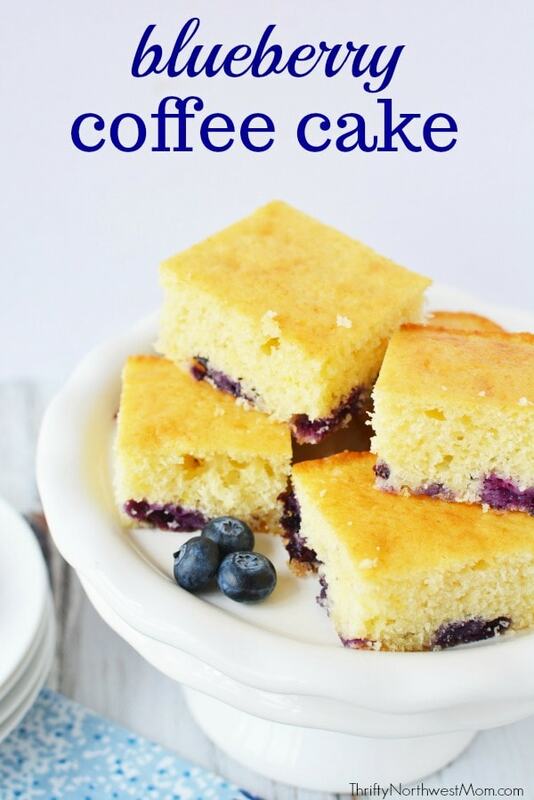 Here’s a printable version of the Blueberry Coffee Cake recipe for you to print off to put in your recipe binder or notebook. 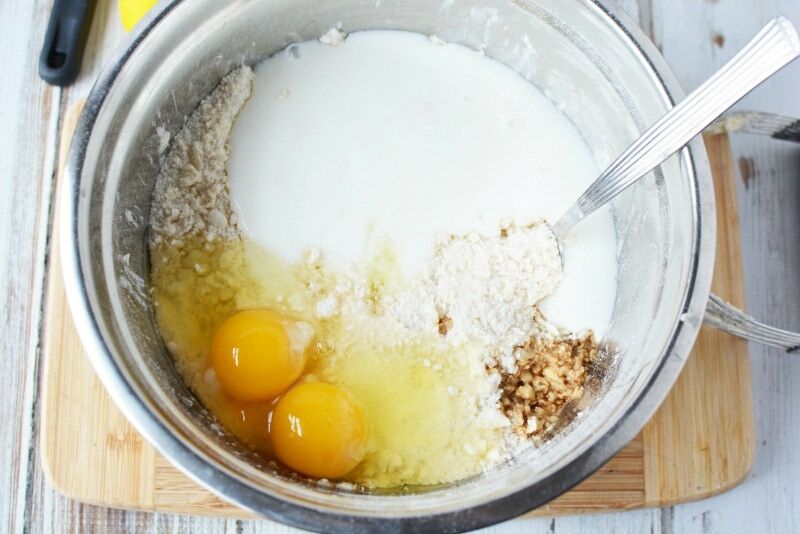 Add in the milk, eggs and vanilla and mix well. 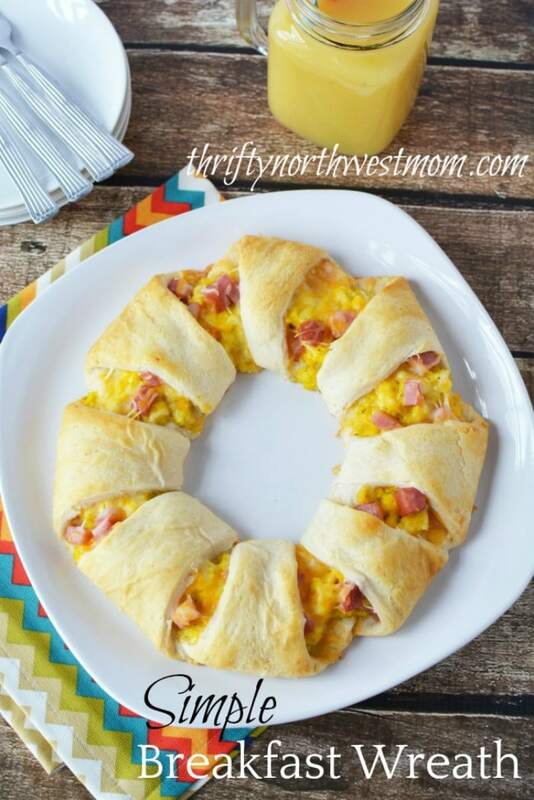 Let us know if you try this recipe & what you think of it!